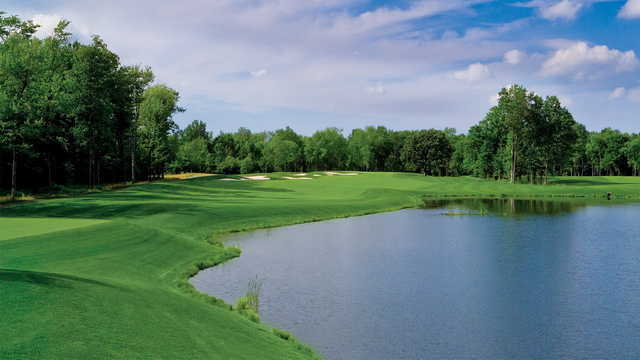 Grand Niagara Golf Club, Niagara Falls, Ontario - Golf course information and reviews. 10/10 - Beautiful course in Niagara Falls. They don't advertise a lot, but it is one of the best in the area. 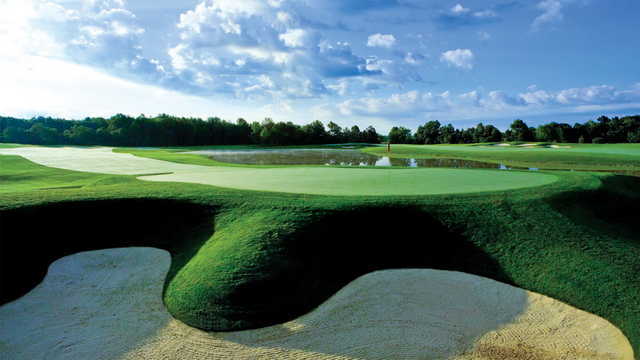 The money is spent on the course, not the clubhouse, which is fine by most of us. 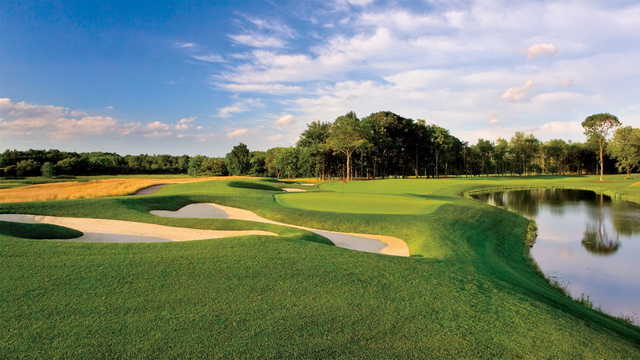 Lush fairways, fast greens, lots of bunkers, all with perfect sand. A real gem. 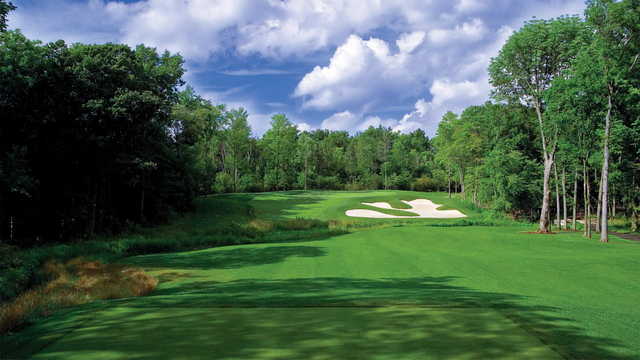 Add a course review for Grand Niagara Golf Club. Edit/Delete course review for Grand Niagara Golf Club.